When a boy brings his pterodactyl to school for show-and-tell, hilarious havoc ensues. The creature’s delightfully demented antics, the kids’ expressions as they try to avoid the hungry pterodactyl, and the out-of-control imagination of the boy yield a wild and wacky romp. 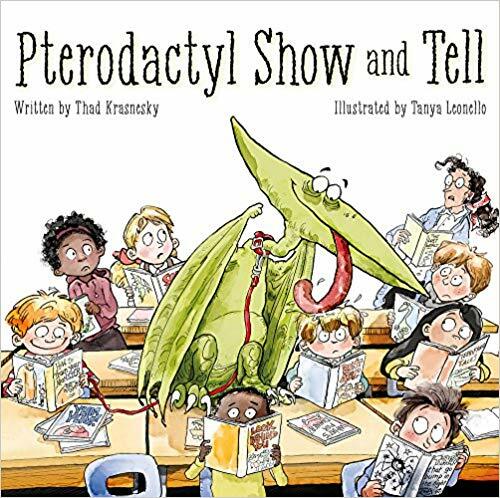 Written by Thad Krasnesky and illustrated by Tanya Leonello, Pterodactyl Show and Tell taps into the childhood wish to bring a dinosaur to school, allowing readers to safely enjoy the laugh-out-loud logical conclusion: classroom chaos. Kids who dig dinosaurs will devour this preposterous pterodactyl tale written in rhyming couplets and teeming with edgy school-age humor and giggle-inducing illustrations. About the Author: Thad Krasnesky is a writer of children’s stories trapped in the body of an army major. He served five tours of duty in Iraq and Afghanistan as an active duty intelligence officer in the US Army. Thad enjoys volunteering with children and running ultra-marathons. He lives in Lansing, KS, and this is his third picture book. About the Illustrator: Tanya Leonellohas an MFA in medical and biological illustration from the University of Michigan, and specialized in scientific illustration for the medical, advertising, editorial, and textbook markets for over 15 years. 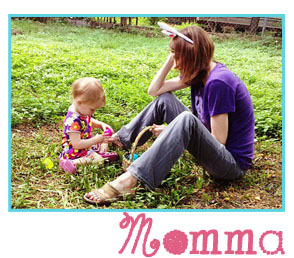 Her second career as a mother provided inspiration to create art for children’s picture books. Tanya lives in Dexter, MI. About Flashlight Press: Picture Books That Explore and Illuminate. Flashlight Press is a Brooklyn, NY Company that publishes up to four books each year that are touching for the entire family. Flashlight books are distributed by the Independent Publishers Group (IPG). Check out their catalog here! ← “Rox’s Secret Code” – Read the story, get the app, and code your own robot like Rox!